Streams of the River: Jesus truly present . . . where should the Tabernacle be? Jesus truly present . . . where should the Tabernacle be? 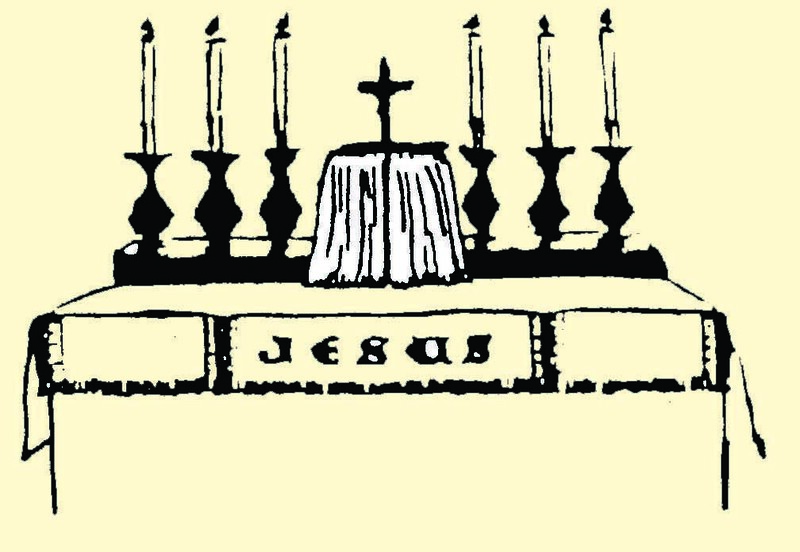 Devotion to Jesus, truly present in the Blessed Sacrament, is common enough among Anglicans these days. Over many years, however, I have observed that this devotion tends not to exist among “rank and file” worshippers where the Blessed Sacrament is reserved out of sight in a side chapel. Indeed, in that scenario, prayer to Jesus in the Blessed Sacrament becomes the habit of the devout few rather than of the many. The fundamental facts about the Blessed Sacrament are its publicity and its centrality. It is not a secret treasure, hidden away in a corner to be the object of devotion of the abnormally pious; it is the gift of God to his body the Church. The method of reservation which is advocated by many - though fortunately a diminishing number - of our [Anglican] bishops . . . whereby the Consecrated Elements are placed in a safe in the church wall and removed from association with the altar, seems calculated to encourage almost every wrong view of the reserved Sacrament that is conceivable. Could anything be more likely to detach the reserved Sacrament from its organic connection with the Church’s Liturgy than the provision that the place of reservation ‘shall not be immediately behind or above a Holy Table’?. . . 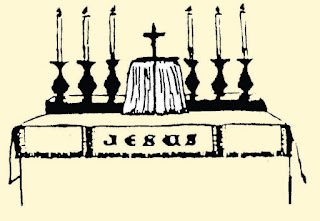 It is therefore, I would suggest, most desirable that the Blessed Sacrament should normally be reserved in as central a place as possible, upon the high altar of the church, and that regularly some form of public devotion to the Eucharistic Presence should be held, if possible when the main body of the congregation is assembled.